Astrid joined BayPAT in 2014 as Innovation Manager. She is involved in coaching new inventions from small and medium-sized enterprises (SMEs). 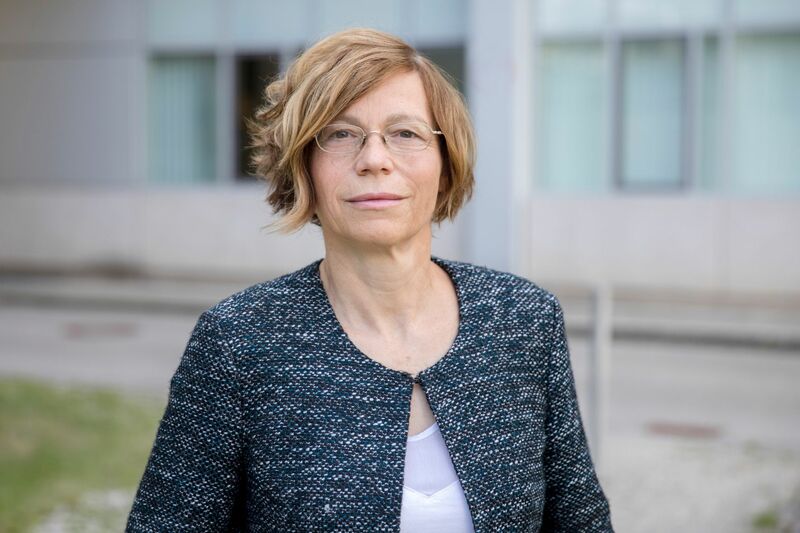 In 1985, she completed a Diploma in Chemistry at the University of Kaiserslautern, and in 1987 she received an additional qualification in the environmental protection sector.